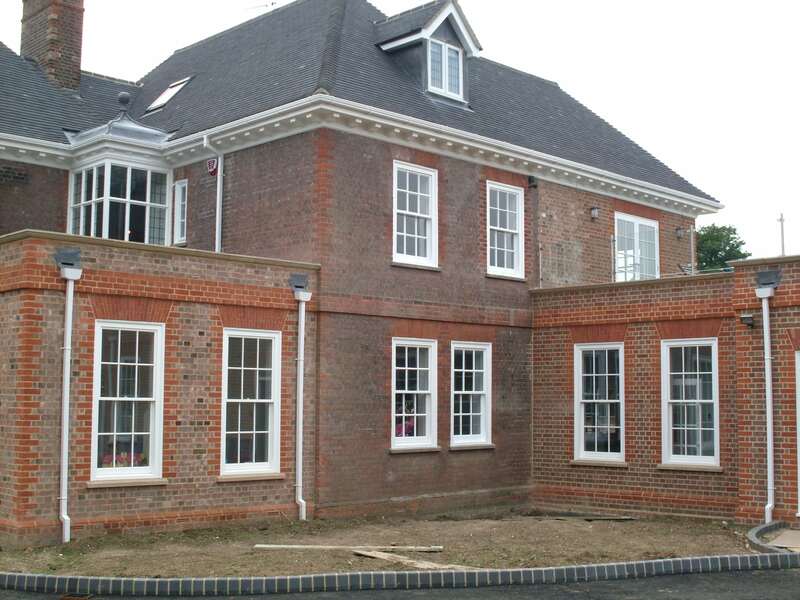 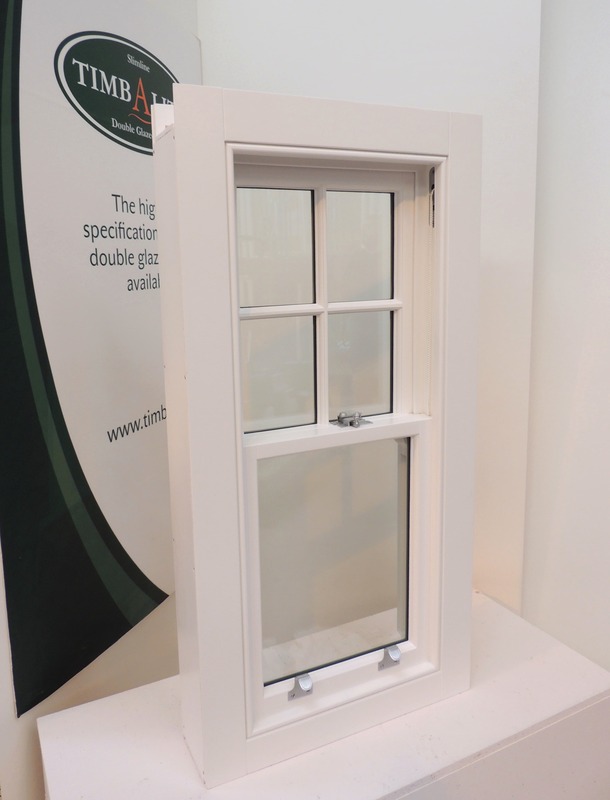 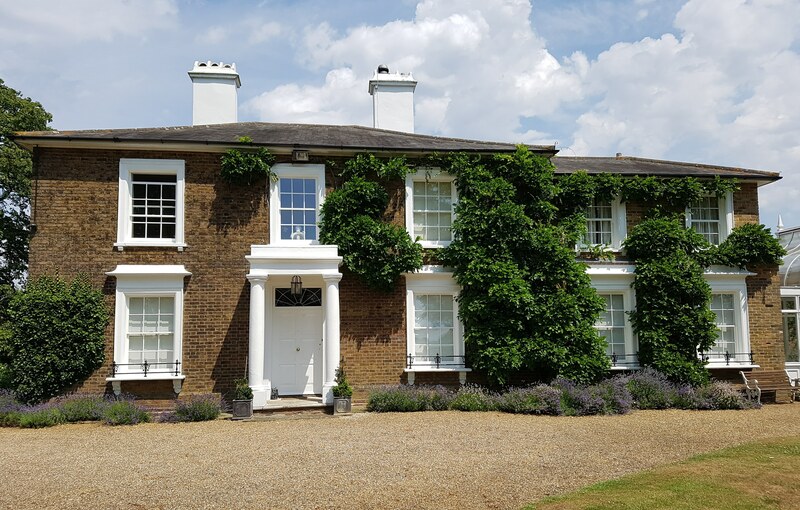 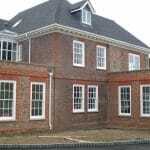 Our high quality timber sash windows include individually glazed slimline double glazing units with solid, traditional glazing bars, combining the thermal and acoustic benefits of modern sash windows with the original look and character of period windows. 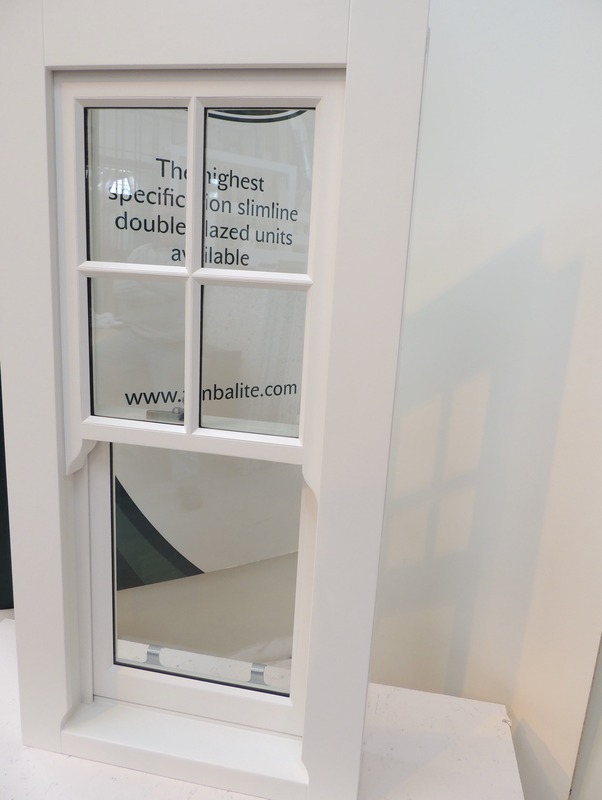 Timbalite thin double glazing units, from 11mm thick, have been approved by planning officers around the UK for use in Listed and Conservation properties and can be designed to meet Part L thermal building regulations. 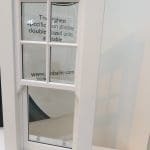 Each window is made to measure, and available in a choice of materials, finishes, mouldings and horns, enabling homeowners to benefit from energy efficient double glazing, whilst replicating the original design of the sash windows. 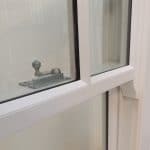 We are able to offer a range of glazing thicknesses and glass types, including acoustic, patterned and reproduction Crown glass, with any glazing bar configuration or without glazing bars. 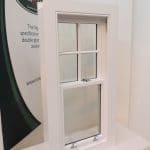 Our slim double glazing gives us the ability to replicate the narrow glazing bars so important to maintaining a truly authentic period look. 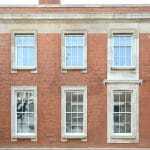 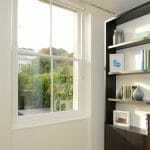 See below our sash window gallery (Click to enlarge). 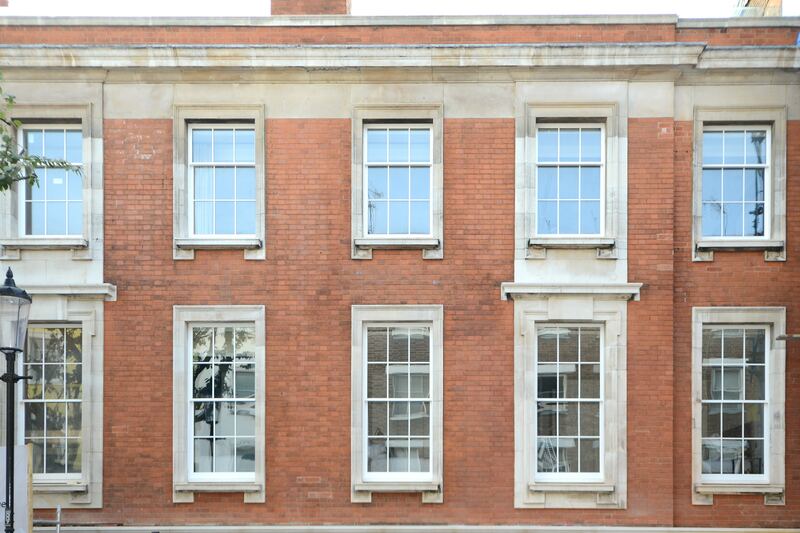 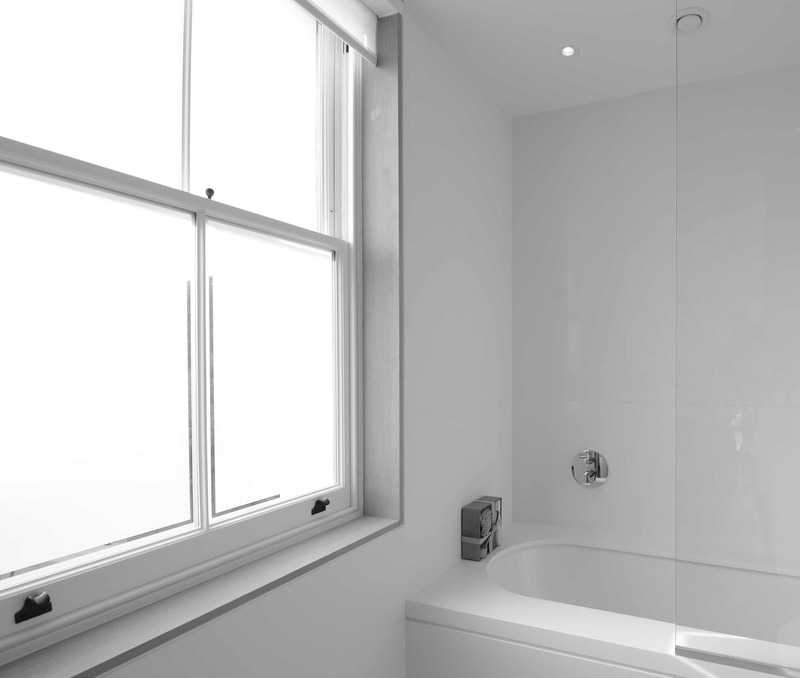 Please get in touch if you would like to see our CAD drawings of an example box sash window. 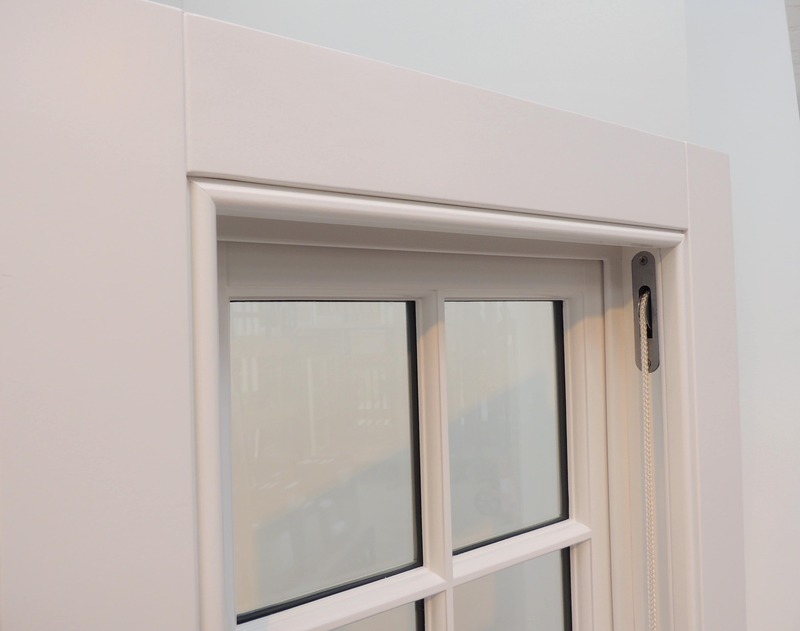 All our windows our available with our durable, high performance low E krypton filled double glazing units, with a choice of black or white spacer bars. 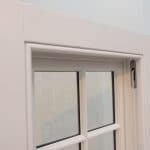 Glazing units can be putty faced or timber beaded to match the existing windows. 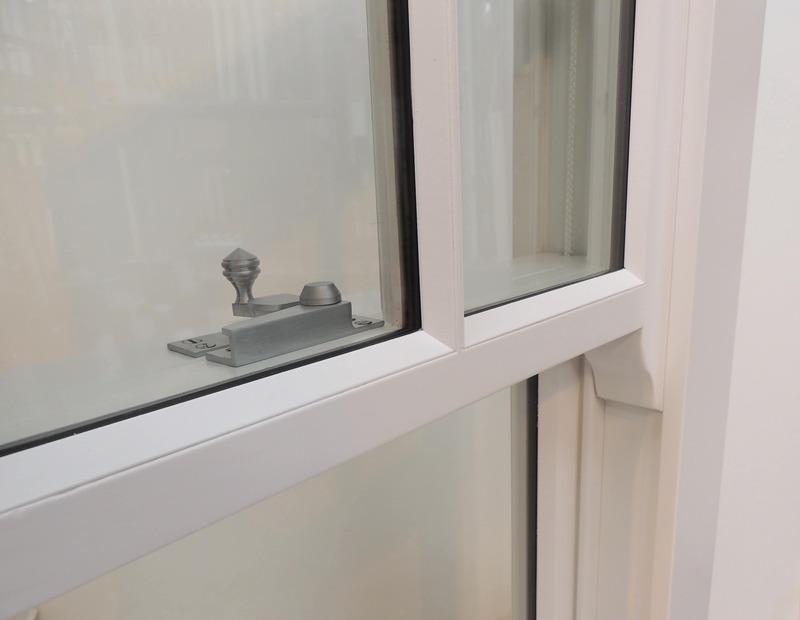 All windows are fully weather stripped with schlegel aquamac compression seals and available with a wide choice of ironmongery and paint finishes. 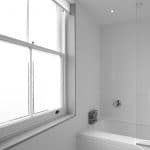 We supply nationwide, and also offer a full supply and installation service in most of London, Surrey and Middlesex (please contact us to see if we cover your area). 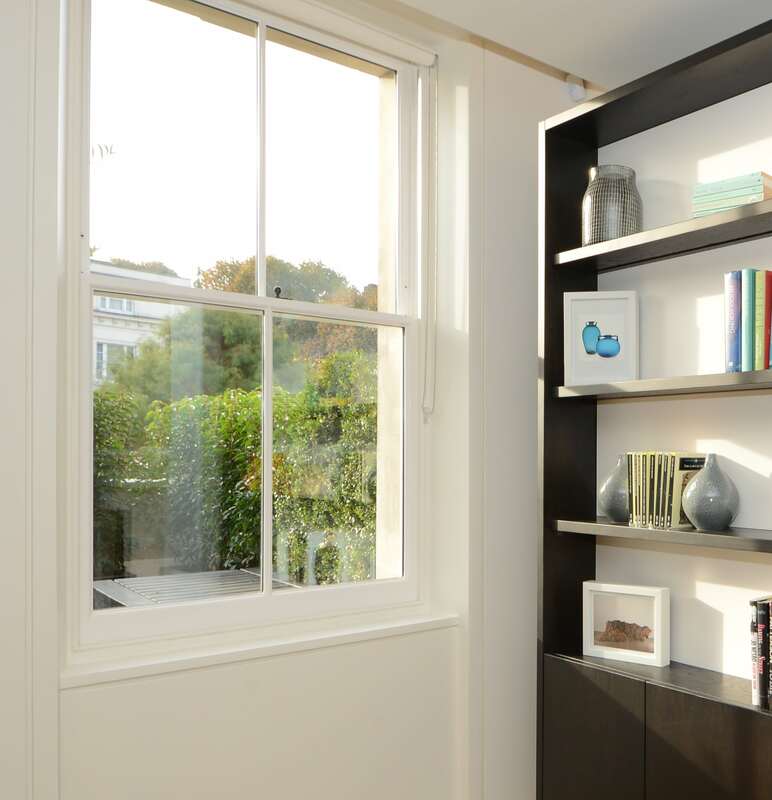 To find out more about the full range of options available, or to get a quote please call us on 0208 893 4420 or get in touch using our contact form.